Is it Imperative to Call in Professional Remedial Services to Handle a Mold Condition? Thanks Rick! City Roofing treated me great. Rick came to my house on time and was very professional. Rick found damaged shingles and called me right away. My insurance covered a new roof and I am very happy. 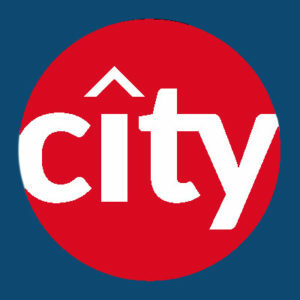 I highly recommend City Roofing and Remodeling. I hope this helps anyone who is searching for a honest and knowledgeable roofer. Thanks again Rick! Rick and his team were an absolute dream to work with. As first time home owners we couldn't have asked for a better group to do our roof. They were professional and fast...roof was done in a day! Highly recommend! !